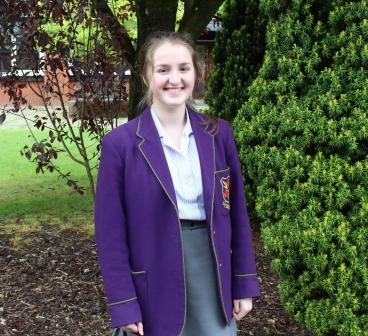 Year 11 student Sofia Talbot has been awarded a High Merit in her Grade 8 LAMDA Exam – Speaking Verse & Prose. 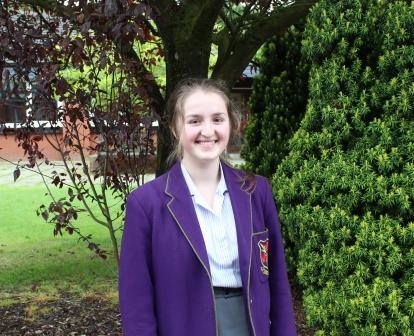 Sofia recited a poem, extract from a book and a sonnet. This award is the equivalent to an A at AS Level.